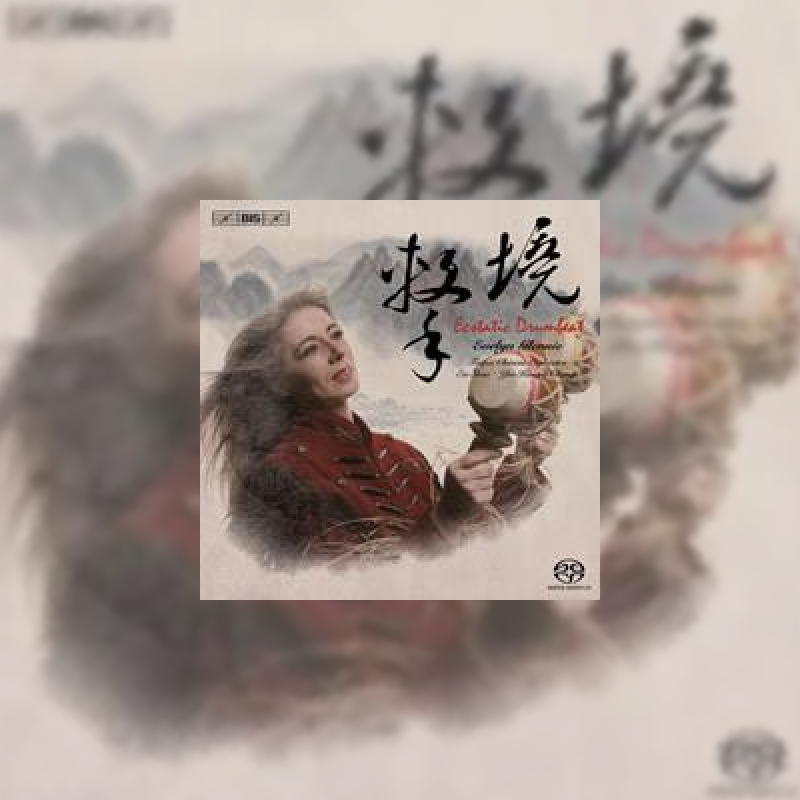 An exciting collaboration between Evelyn Glennie and the Taipei Chinese Orchestra has resulted in this recording of newly composed pieces for percussion and Chinese orchestra. 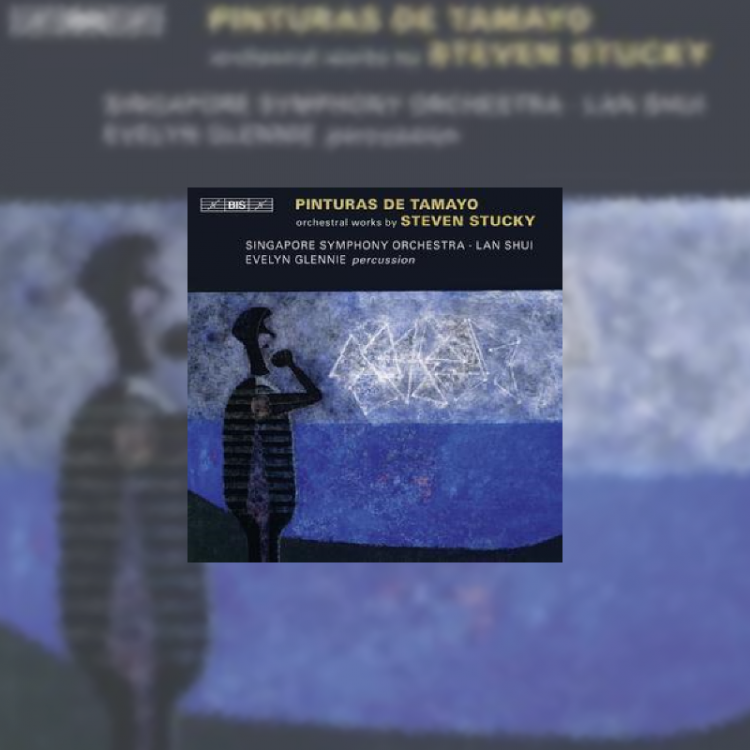 Unique arrangements of other works, originally for percussion and Western symphony orchestra, are also featured. 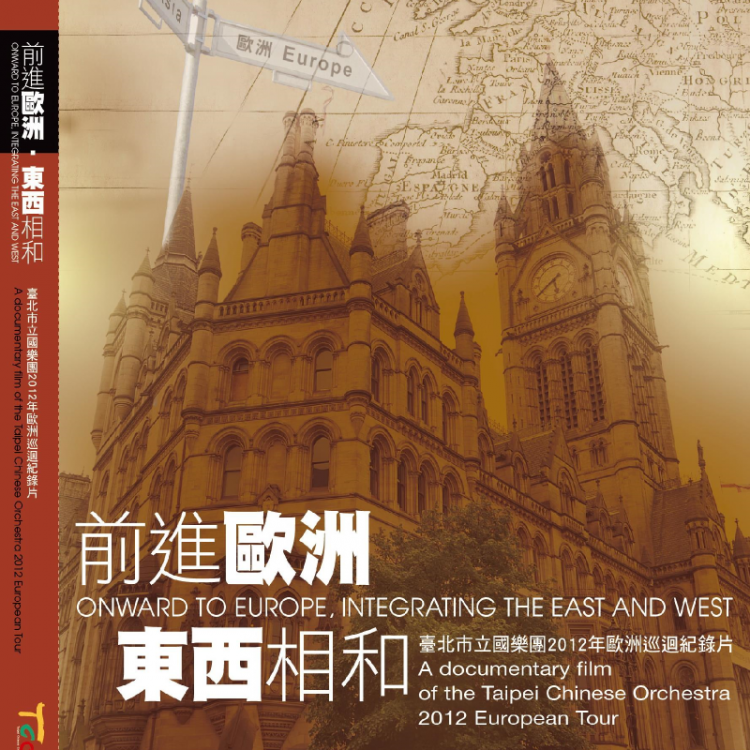 Doubtless a new sound-world to many, the Chinese orchestra provides a broad and distinctive range of sounds unobtainable on Western instruments. 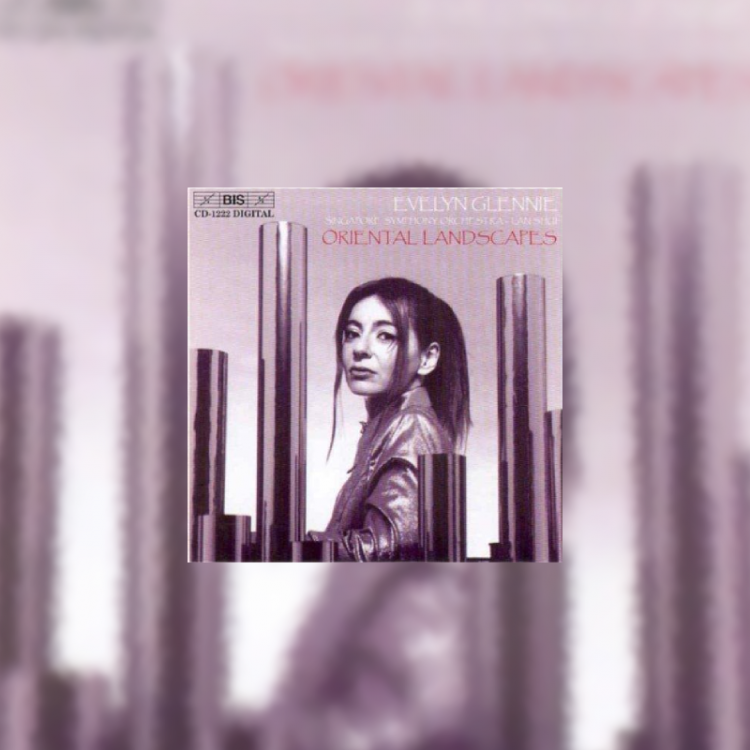 This fascinating CD displays those sounds in all their resplendent glory.